I used the Card Positioning Systems Sketch #226 for this card design. 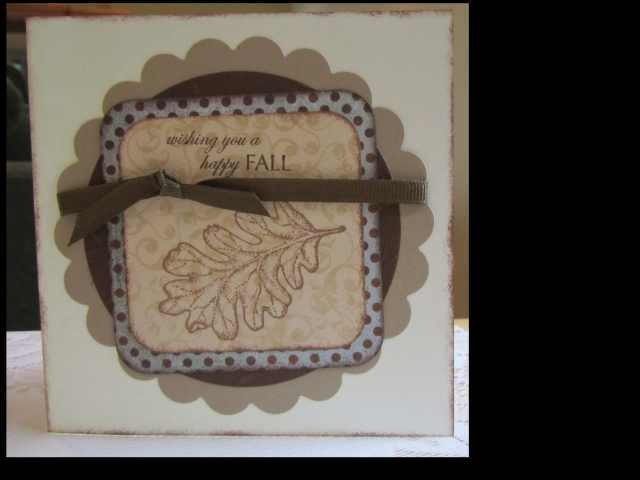 I always like to use fall colors and leaves in my cards. Thanks for checking-in. 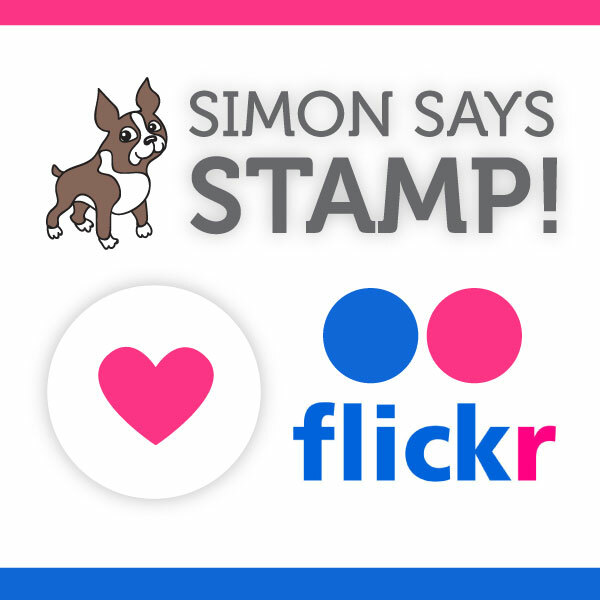 This entry was posted on Sunday, July 17th, 2011 at 1:02 pm	and tagged with cardmaking, clean and simple stamping, stamping and posted in CPS, General Cards. You can follow any responses to this entry through the RSS 2.0 feed.